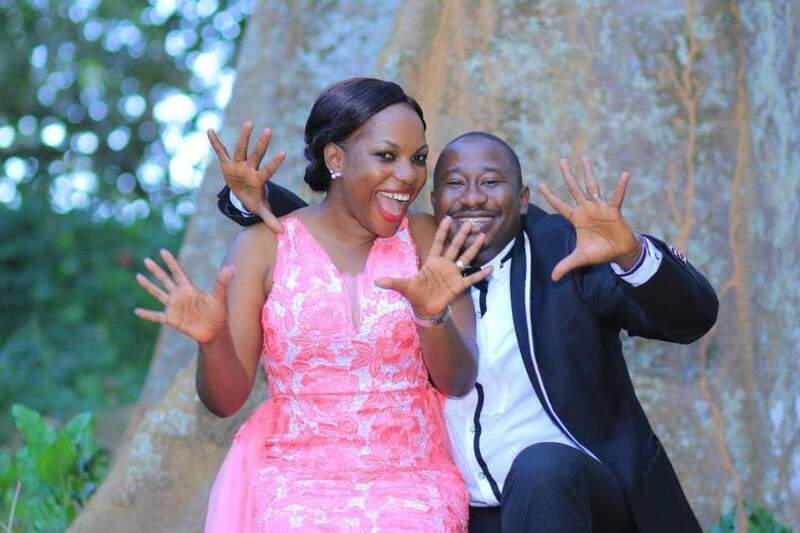 NBS TV journalist, Solomon Sserwanja (R) and wife, Vivian who is PRO in Ministry of Health. 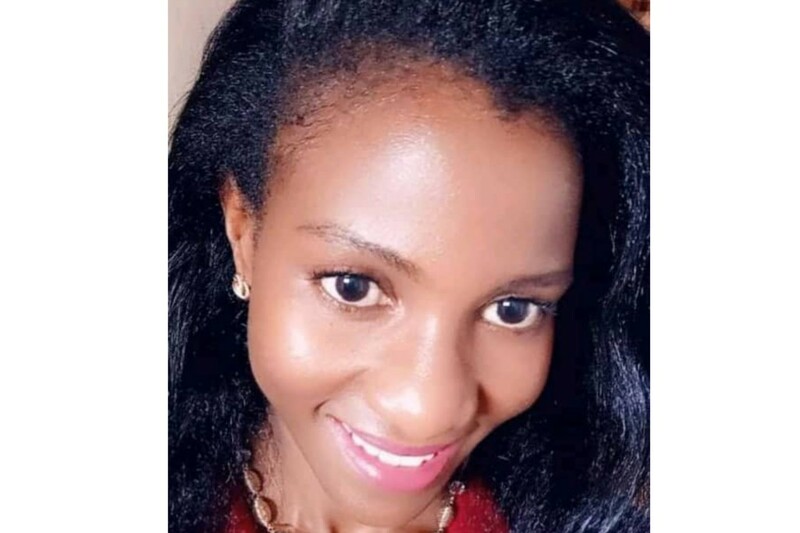 The Uganda Police says that Vivian Sserwanja, wife to NBS TV journalist, Solomon Sserwanja, and four other people were arrested over illegal possession of classified government drugs. 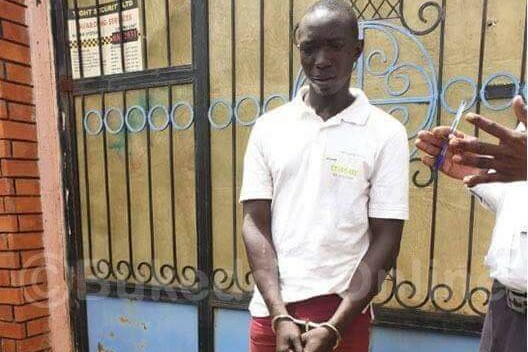 According to the Kampala Metropolitan Police Spokesperson, SP Patrick Onyango, the arrest followed a tip to security agencies on Wednesday, that a group of people was buying government drugs illegally. He says an operation would later be carried out that arrested three people from Makindye in Kampala while meeting a person who was supposed to sell to them the classified drugs, before arresting other two later on. The three people arrested on site include Godfrey Badeebye, Kassim Muhammad and Rashid Kaweesa and according to Onyango, the trio would later upon interrogation, reveal that some of the already bought classified drugs were at Sserwanja’s home. “Upon arrest and interrogation, they revealed that some of the drugs they had bought were hidden at Mr Solomon Sserwanja’s home in Mukono district,” he said. “Our officers went to Sserwanja’s home to secure the scene where the suspected drugs were until morning for the search. It was found out that he (Sserwanja) was not at home at that time. We contacted him to come and we carry out the search as per our standards and he promised to come, but we waited for him in vain,” he added. Vivian also works as a Public Relations Officer in the Ministry of Health. Onyango said that Police on Thursday morning secured a search warrant and searched the house in the presence of Vivian and other relatives. “Detectives found 14 boxes of lumefantine tablets, vaccines for hepatitis B and other drugs labeled with government seals. Mrs Sserwanja has been brought to Police to record a statement and she is currently detained,” Onyango explained. Onyango said police is currently looking for Solomon Sserwanja to help Police understand how government drugs ended up at his home. He adds the five suspects are held on charges of illegal possession of classified drugs contrary to section 27(2) of the National Drugs Authority Cap 206, before adding that the file will anytime be taken to the state attorney for perusal and legal advice. 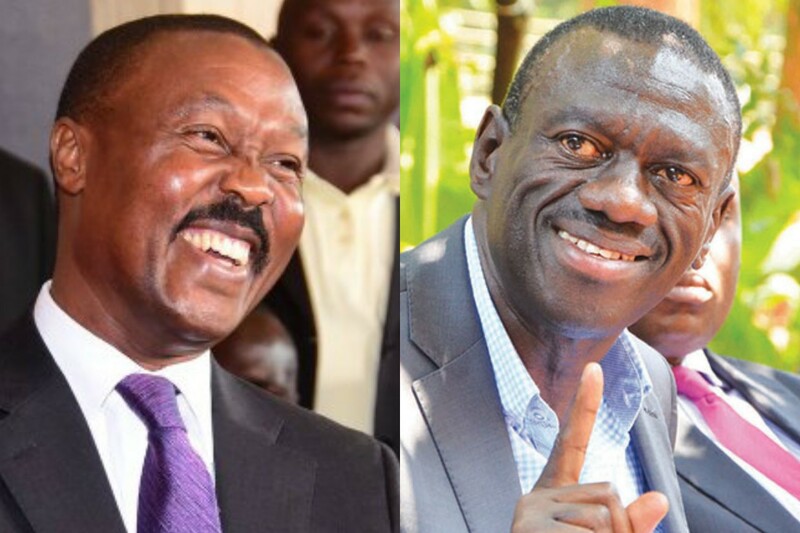 However, speaking after a press conference at the Central Police Station in Kampala, Solomon’s lawyer, Medard Lubega Ssegona, said that the journalists have been working on a story involving drug theft by government officials. 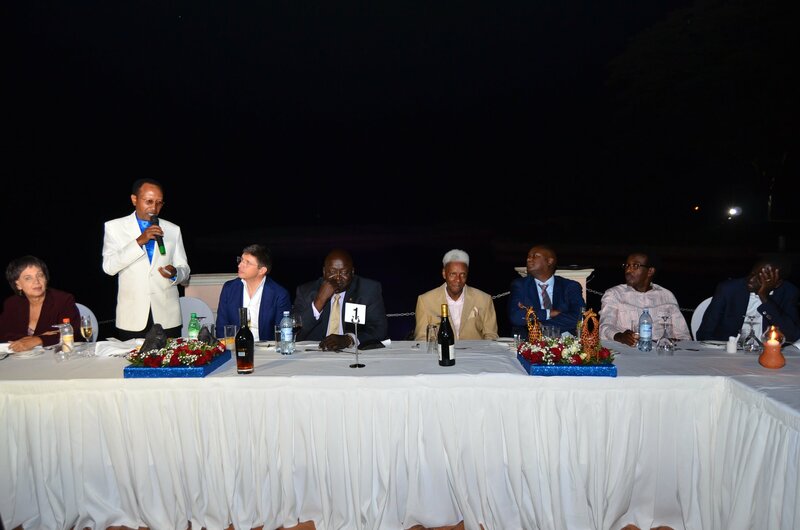 “Our clients were working upon an investigative story involving theft of drugs, trying to find possible involvement by different government officials and it was a success story, to an extent that they managed to get some clues,” Segona said. “However, along the way, as if government came to know and picked interest in it. I don’t want to agree with those suggesting a cover up on the part of the security forces, but I can not rule it out either,” he added. But, earlier, when Onyango was asked about the arrested journalists having been working on an investigative story, he said that even then, they should have informed Police about it due the the sensitivity of the matter. On his part, the coordinator of Human Rights Network for Journalists (HRNJ), Robert Ssempala, condemned the night raid on Sserwanja’s home, saying at least he would have been summoned by Police since his workplace is known. He also cautioned journalists about “hard times” ahead of them as the country moves towards the general elections. SoftPower News is a subsidiary of SoftPower Communications LLC, a Ugandan digital media group. Keep posted of the latest from Uganda and East Africa.